PCゲーム”SimCity”プレイヤーの情報交流の場。 ゲームに関係する様々な情報をプレイヤー仲間で共有し、交流しましょう。 ゲームのスクリーンショット・動画など、市長のご自慢をお披露目して下さい！ Let's play "SimCity" and enjoy communication !! Hello ! "SimCity"Fan. 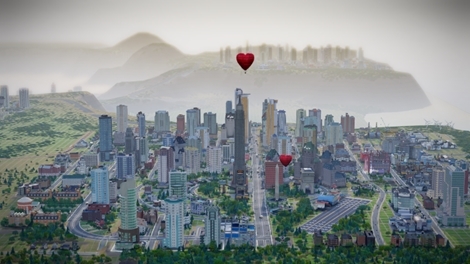 Now, "SimCity"Fan's SNS launched at Nov. 12, 2013. Let's join our Free SNS "SimCity Info. Club"
Let's play "SimCity" and enjoy communication !! Now, "SimCity"Fan's SNS launched at Nov. 12, 2013. Let's join our Free SNS "SimCity Info. Club"